Austin is a unique Chicago neighborhood located on the West Side of the city and seven miles from the Loop. Austin was created as a suburb and became part of Chicago in 1899. While this happened over 100 years ago, I personally think that this area still considers itself a suburb and not quite being part of the city. 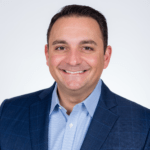 For this reason, I think Austin is extremely overlooked by multifamily investors. With seemingly endless investments pushing development west towards Austin, this neighborhood needs to be on every investor’s radar. The CTA Green Line is the lifeblood of this neighborhood. 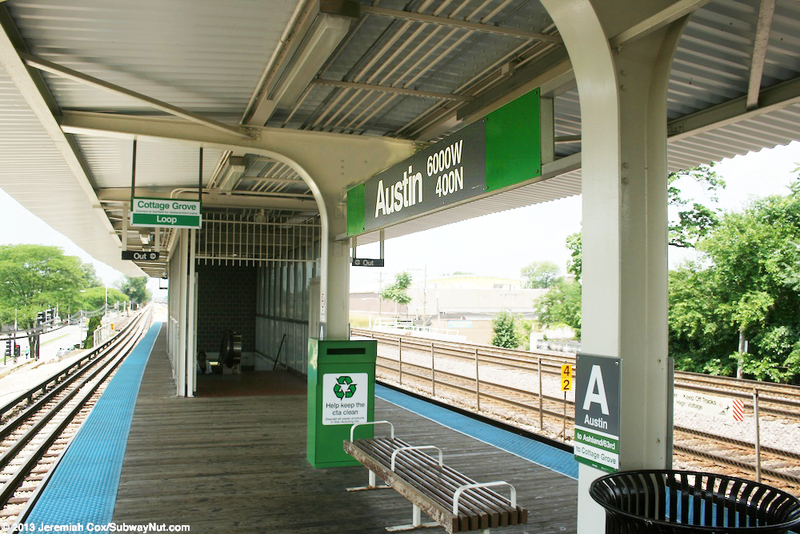 Austin residents easily commute into the West Loop and Loop from its stops. The CTA is currently working on a $50 million Damen Avenue stop that is expected to open in 2020. This stop fills in a one-mile gap between existing stations at California and Ashland. This investment signals that the City of Chicago is investing in the west side to better connect it to the city. The Blue Line is also a major source of transportation for the residents on the south part of Austin. 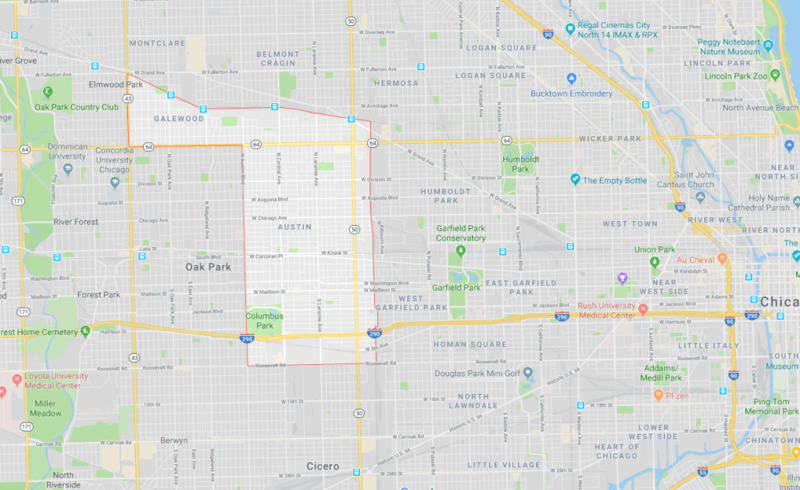 As the Kinzie Industrial Corridor, West Loop, Fulton Market District, Illinois Medical District and other neighborhoods continue to be major employment hubs, more and more ancillary jobs are also being created along the Green Line. The West Loop and Fulton Market District no longer carry the meat packing and industrial label and are now the hottest areas in Chicago with world-famous restaurants and ever-expanding corporate headquarter relocations. Randolph Street, known as restaurant row, features restaurants from acclaimed chefs such as Stephanie Izard as well as the world’s best burger at Au Cheval. Randolph Street isn’t the only area in the West Loop and Fulton Market District with noteworthy restaurants. You are steps away from a great restaurant no matter where you are in the area. McDonald’s corporate headquarters relocated 2,000 employees from the suburbs to the West Loop last year. Tech companies are also calling the West Loop and Fulton Market District home. Google, Uber Technologies, Fieldglass, Signal and Rise Interactive all boast large leases and employee counts here. The Illinois Medical District currently includes 40 healthcare organizations, four world-class hospitals, two universities and research lab space and easily positioned on the CTA Blue Line. It is the largest urban medical district in the country encompassing 560 acres and roughly five miles from the Austin neighborhood. Rush University Medical Center, the University of Illinois at Chicago – West Campus, Jesse Brown Veterans Affairs Medical Center and John H. Stroger, Jr. Hospital of Cook County are all located in the Illinois Medical District. As this continues to grow, it will continue to push west. From the $65 million,125,000 square foot building that will house the Chicago Blackhawks practice facility named MB Ice Arena to the $4.3 million Whitney Young Magnet High School athletic complex, sports developments continue to push west. In 2014, the Chicago Bulls also opened a $25 million, 60,000 square foot practice center named Advocate Center. Sports are not the only developments pushing west, the new 544,000 square foot Malcolm X college opened in 2016. The $241 million project marked a major investment for the West Side. You can’t talk about Austin without talking about crime. It is still a major consideration of the neighborhood. In terms of a multifamily investment, crime hasn’t impacted occupancy. In talking with landlords, I continually hear that once a resident is in a unit, they are a resident for far longer than other surrounding neighborhoods. Austin is a long-term investment play. Savvy investors can enter the market now with high cash flow buildings and also experience healthy appreciation. This is why it needs to be on every investor’s radar.